Zeno will be led by the firm's three MDs in Asia-Pacific, as Kerr returns to sister firm. 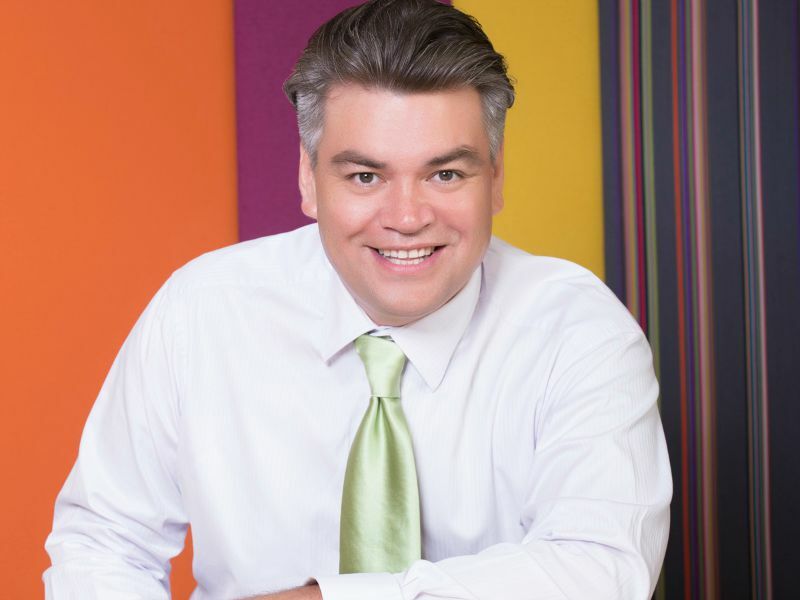 SINGAPORE — John Kerr is returning to firm Edelman after five years leading sister firm Zeno's Asia-Pacific operations as MD. Kerr, was also Zeno's global chief digital officer, takes on the position of vice chairman, digital and performance, for Edelman Asia-Pacific, Middle East and Africa. "We appreciate John’s many contributions over the last five years and are pleased that he will continue to be part of the DJE family," said the agency in a statement. Zeno will now be led by three managing directors in Asia-Pacific, the firm added. Papri Dev (India), David Lian (Malaysia) and Matt Collette (Singapore) take the reins of an operation that reported fee income of almost $7m in 2016, after rapid growth in the region. "On the digital front, we are actively recruiting senior talent to join our team," added the agency representative. Kerr was Zeno founding MD in Asia-Pacific, taking charge when the firm launched its regional operation in 2012. Before that, he served as Edelman's digital MD in Asia for several years. His return to Edelman comes after the firm parted ways with Asia-Pacific digital president Gavin Coombes last year.